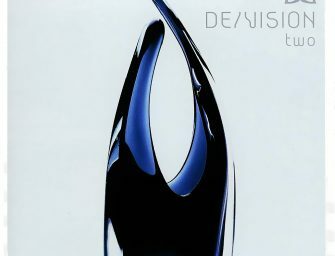 De\Vision is one of the few synth-pop groups, whose work I really like. For the first time I discover this band in 2002 and it was the album titled Two. I admit,.. 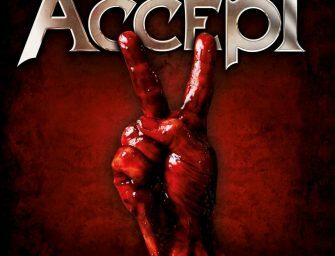 Blood of the Nations is twelfth studio album of Accept, released in 2010, after a fourteen-year break (the previous studio album was released in 1996). 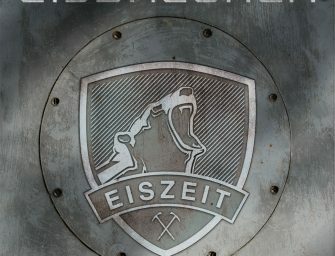 It is the band’s first.. 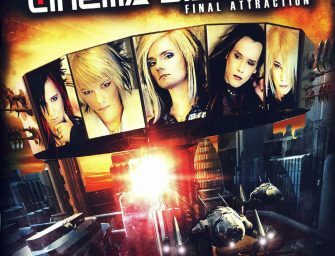 Final Attraction is the debut studio album by German band Cinema Bizarre. The album features a blend of synth pop, dark electro, rock and glam rock. It was the only.. This album we have all been waiting for, and, to my amazement, we were disappointed. But to my mind, this album is a step forward for the band. 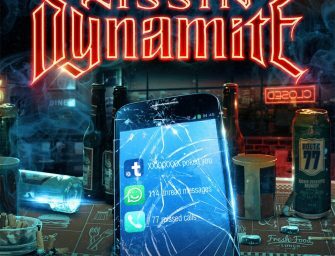 Let’s see..
Kissin’ Dynamite is one of the modern bands, which combines two quite incompatible things: the youth and serious professional experience. At the same time the band members are still very young and full of energy,..